Looking for exceptional school website design? 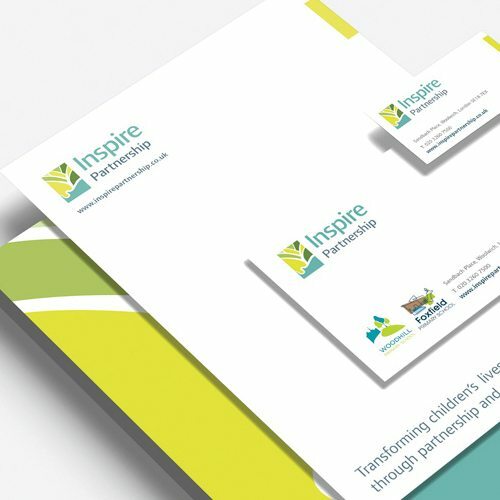 Looking for a school prospectus design agency that will make you stand out? The inspirational learning experiences you offer deserve to shine through. 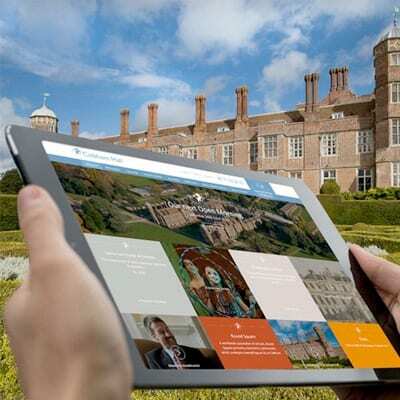 Through striking images and imaginative design your school website, prospectus, signage and all other elements of your public profile should represent your values and pride in what you do. This is where Cleverbox come in. 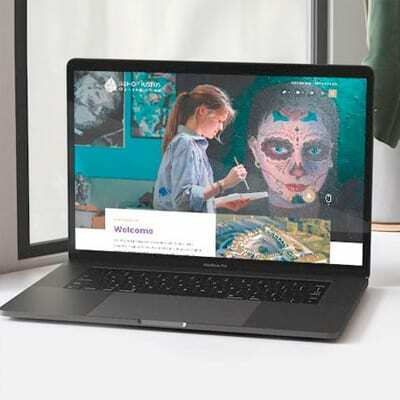 For the past 19 years we’ve worked harder to discover the real story, delivering truly bespoke school websites as well as branding and marketing solutions that focus on your unique ambitions and needs. Make your school website a vibrant and engaging hub for staff, students, parents and the community. 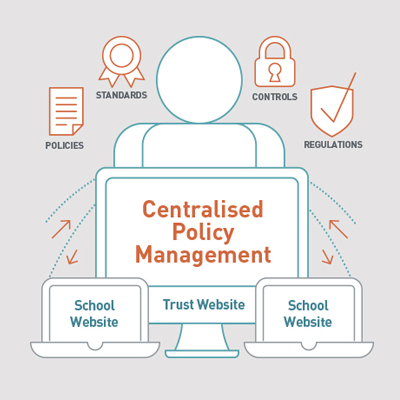 We deliver captivating and easy to maintain school websites. We also help you make the most of every digital opportunity to promote your school brand. Put a Cleverbox prospectus design next to anyone else’s and you’ll see the difference immediately. Nobody works harder to craft unique and memorable publications that represent your school’s individual qualities and values. Effective school branding starts with your heritage, ethos and ambitions. The creative process turns those values into logos, colour schemes and visual assets that consistently reinforce the message about who you are and what you strive to be. The inspirational images in every Cleverbox website or prospectus don’t happen by accident. Our skilled photographers are highly experienced at working with schools. We identify the exact shots to emphasise your message, and we plan everything down to the smallest detail. 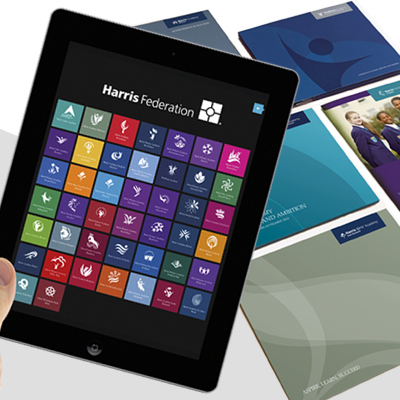 Maintain the positive impression created by your website experience and printed prospectus. Elegant photoboards and displays make a consistent and welcoming visual impact around your school for prospective parents, students and staff. 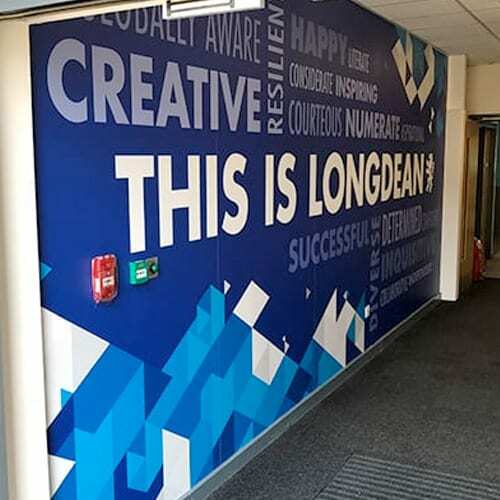 From the signs outside your building, to reception and throughout your school, the right signage creates a welcoming and helpful environment. Cleverbox translates your school brand into attractive and functional signage to enhance the experience for your school community and visitors.